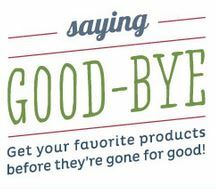 We’re saying goodbye to hundreds of retiring products from the 2013-2014 Stampin’ Up! annual catalog. All products are only available until June 4, 2014, or while supplies last, so be sure to order them early! And don’t forget to take advantage of FREE shipping on EVERYTHING from April 21−25. Get your favorite products before they’re gone for good! On my Facebook Page I will post with updates as items sell out. Like my page and be sure to check get notifications and then you will see as I post. 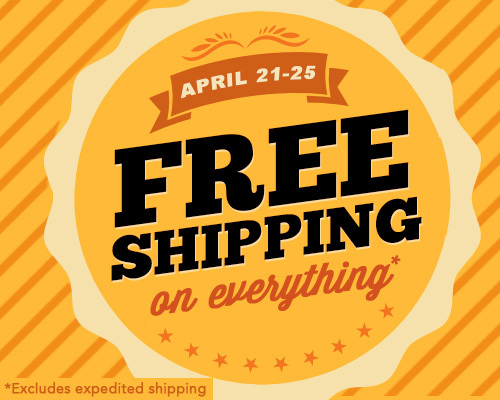 Get FREE shipping on everything (excluding expedited orders) April 21−25! Includes all orders including Online and My Digital Studio Print Products. 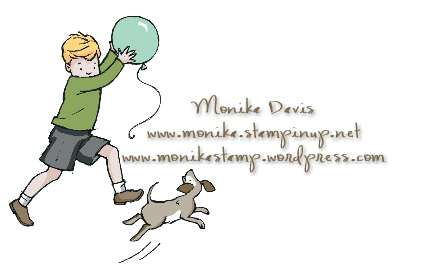 This entry was posted in Retired List and tagged Free Shipping, Monika Davis, Retired List, Stampin' Up!. Bookmark the permalink.